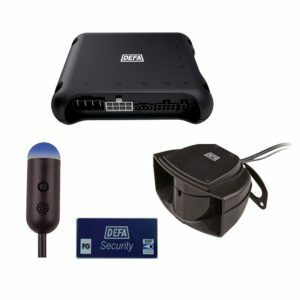 Standard security systems are rarely enough to keep professional criminals at bay. 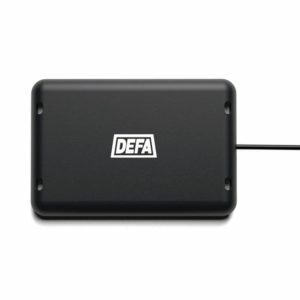 DEFA Security and Finder Link helps protect your vehicle against all methods of burglary and theft. 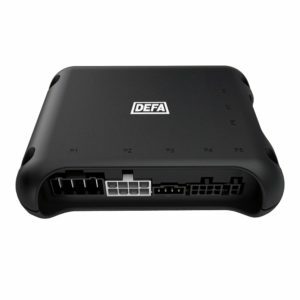 With DEFA Security and a Finder Link subscription you have access to everything you need to protect your car. We create optimized software for most cars on the market. The installer downloads the latest software, and can assist you in setting up your Link account. With Finder Link as part your security system, you will receive alerts on your phone if your car is moved, started or broken into. 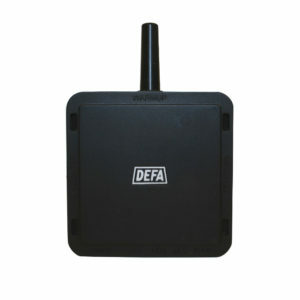 You can also locate your car via GPS and forward the coordinates to the police and your insurance company. See: Subscription information & terms. 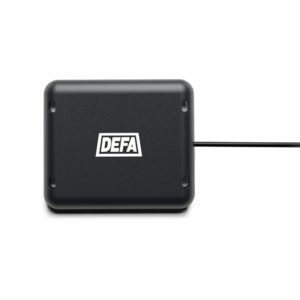 The DEFA app is available for Android and iOS. 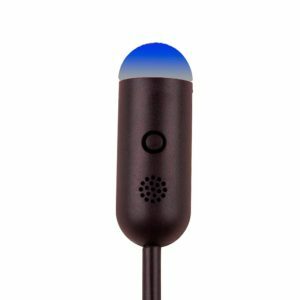 Crowbars and lock picks have been replaced with decoders and signal intercepting equipment. 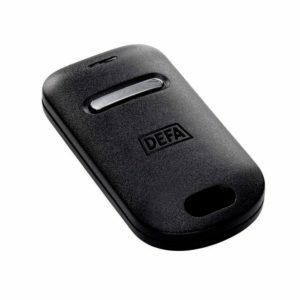 DEFA Security includes a separate immobilizer and Second Authorization, a secondary remote that prevents even the most advanced thieves from disabling the DEFA immobilizer. 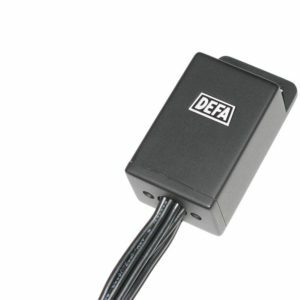 Ask your dealership or auto repair shop about DEFA Security!